At Estes Park Acupuncture, our mission is to foster and nurture your health through holistic treatment, education, support, and inspiration. Melissa Roberts, Licensed Acupuncturist, has been providing health and wellness services since 2001. She earned a Master’s of Science Degree in Oriental Medicine and is licensed to practice acupuncture in Colorado. Melissa has a gift and a passion for helping people achieve balance and a sense of well-being. 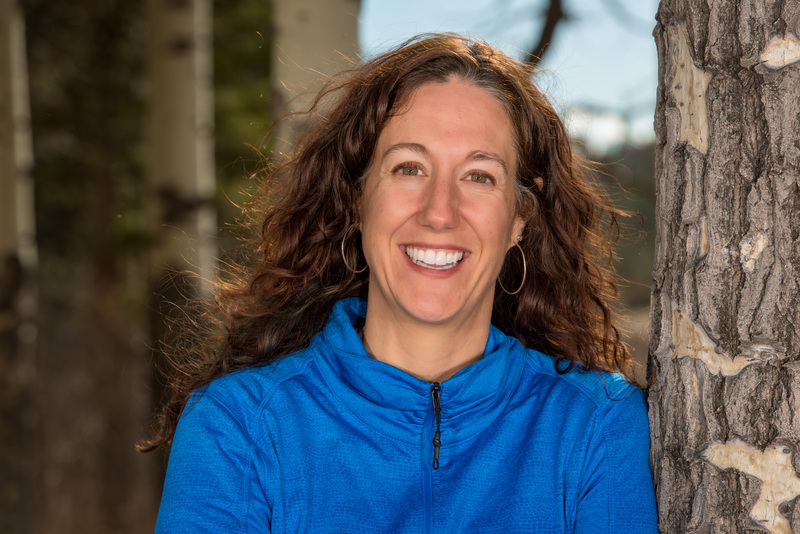 At Estes Park Acupuncture, we tailor each treatment to meet your unique and specific healthcare needs, utilizing a myriad of modalities, including acupuncture, Chinese Medicine, Chinese Herbs, nutrition, bodywork, energy healing and lifestyle coaching. We offer free 15 minute consultations to discuss your health concerns and answer your questions! We are never too busy to help you!